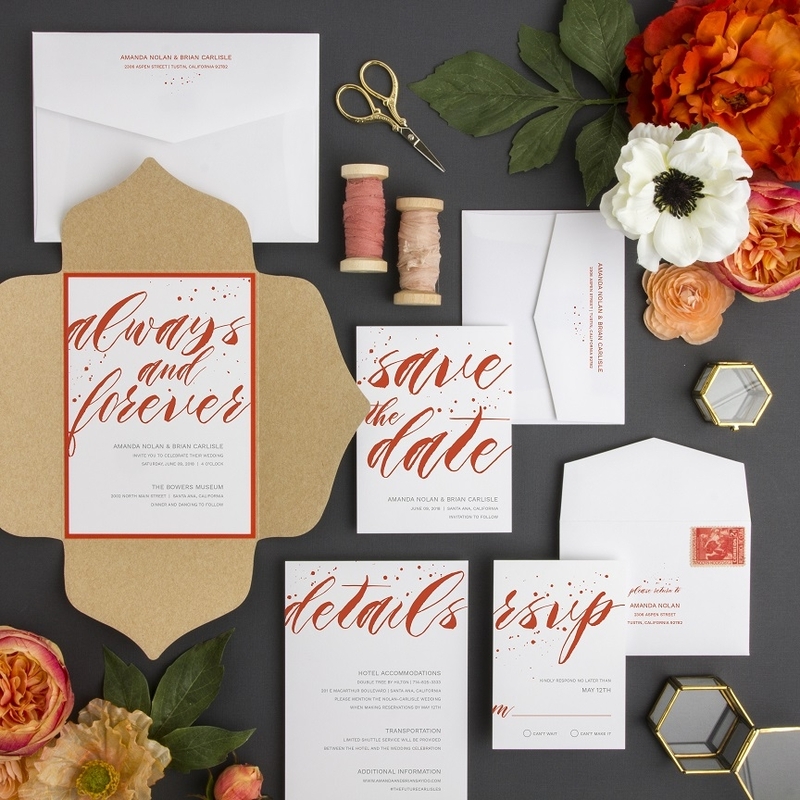 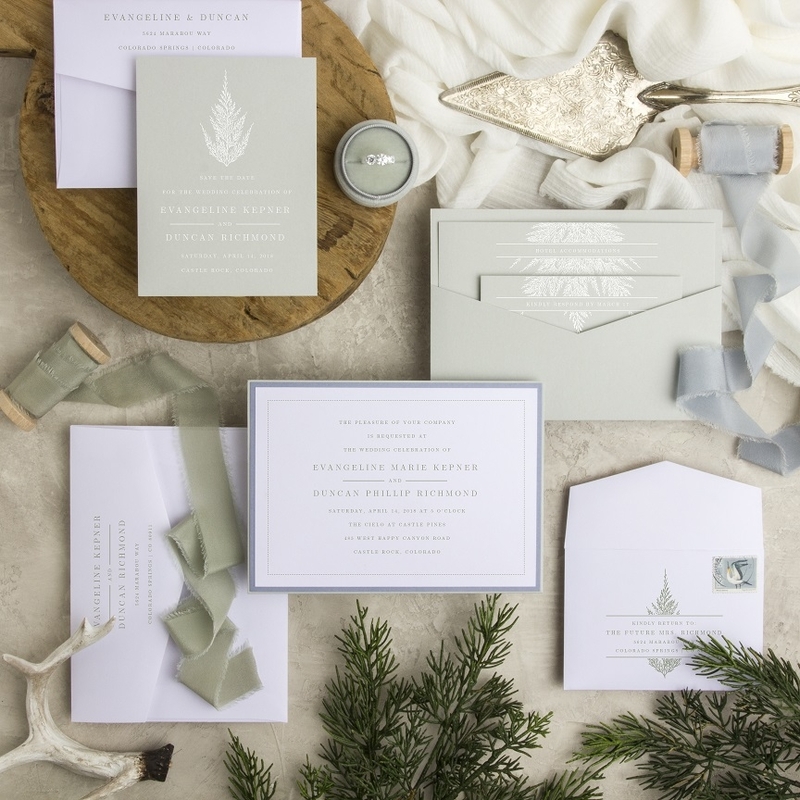 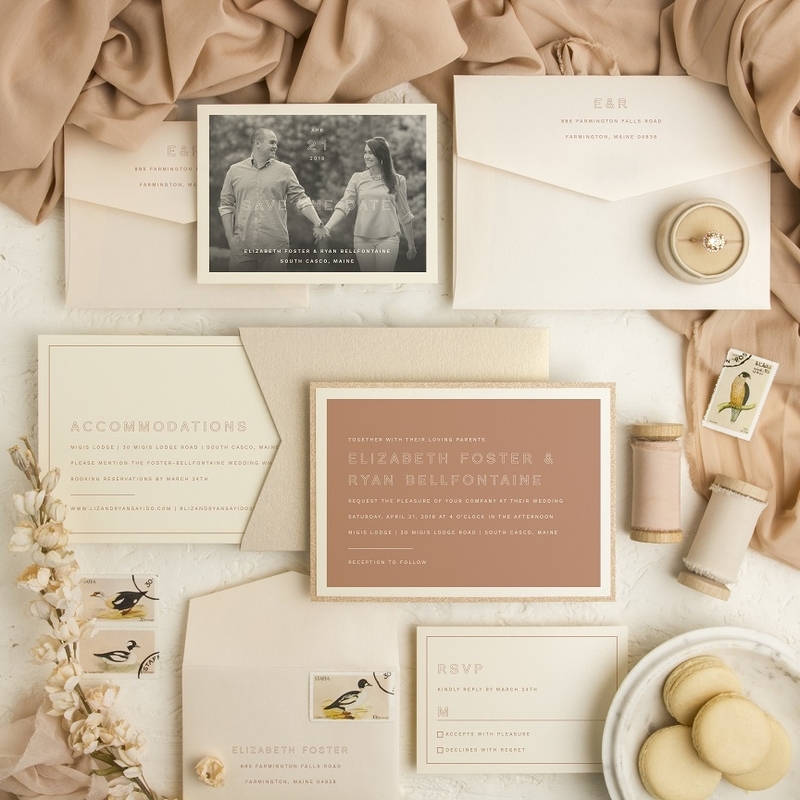 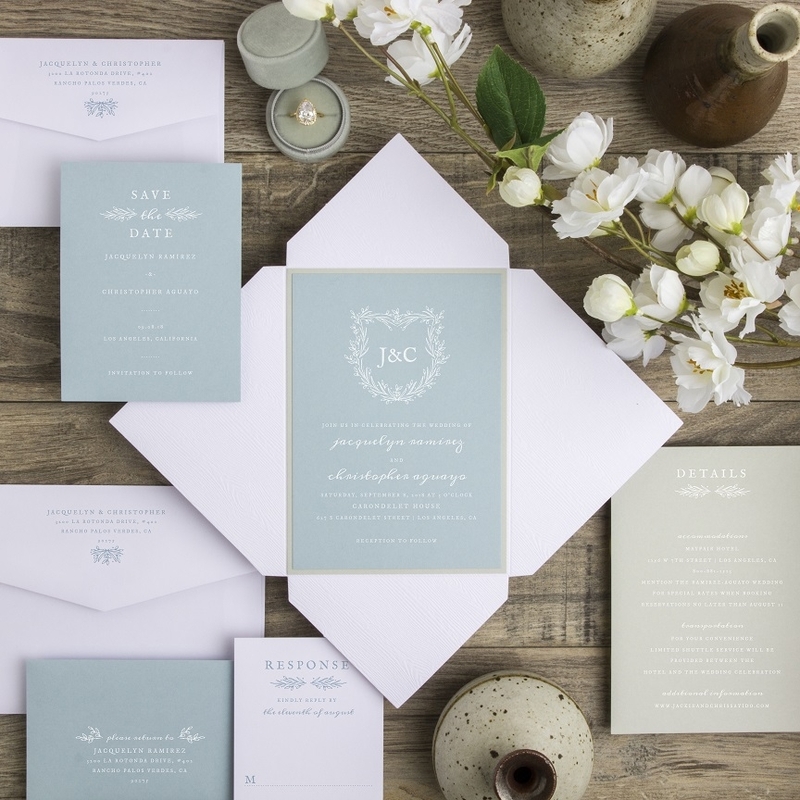 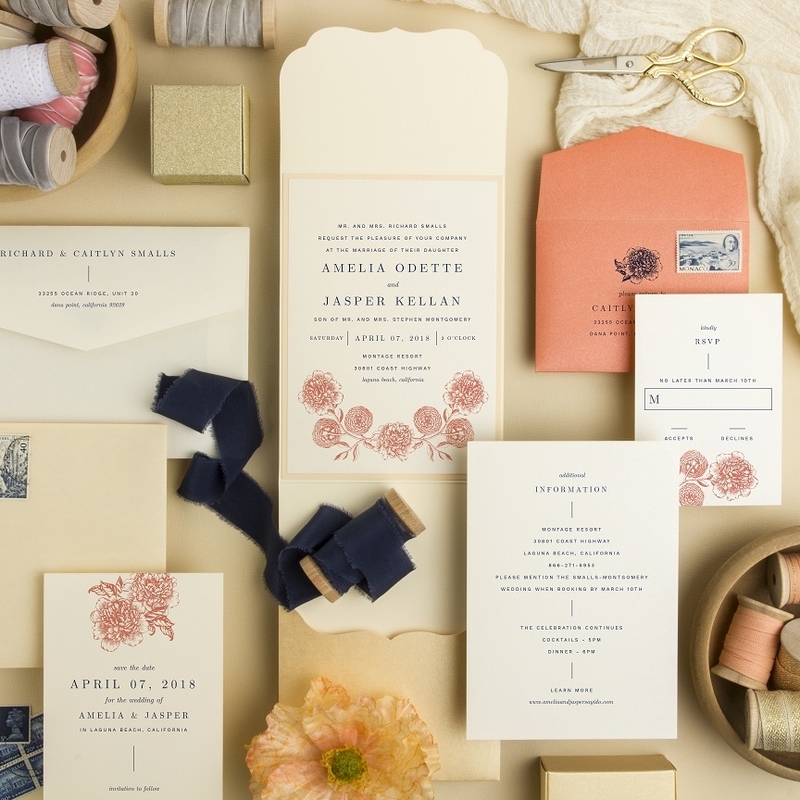 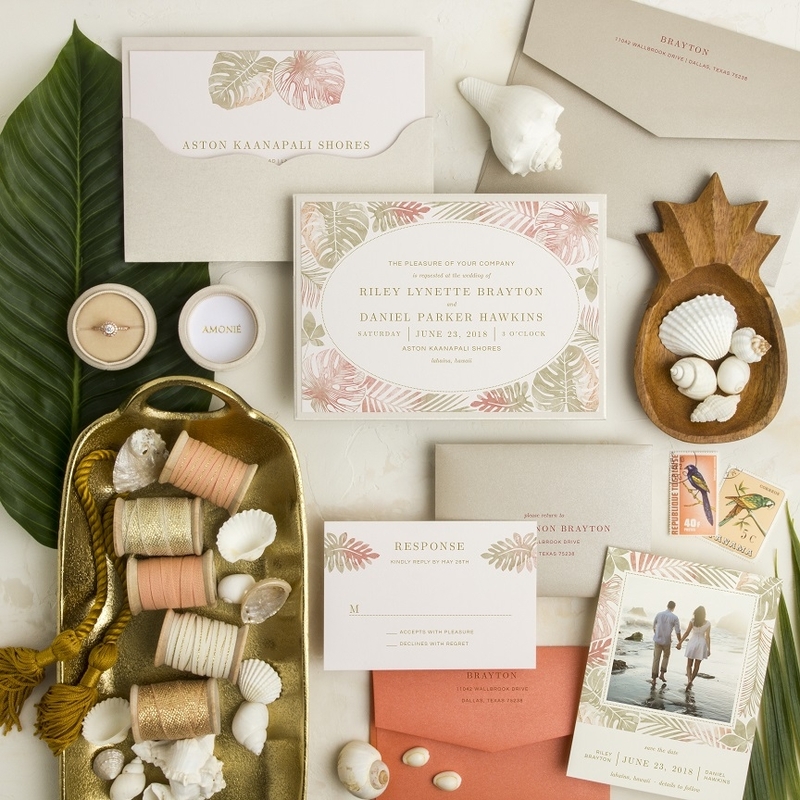 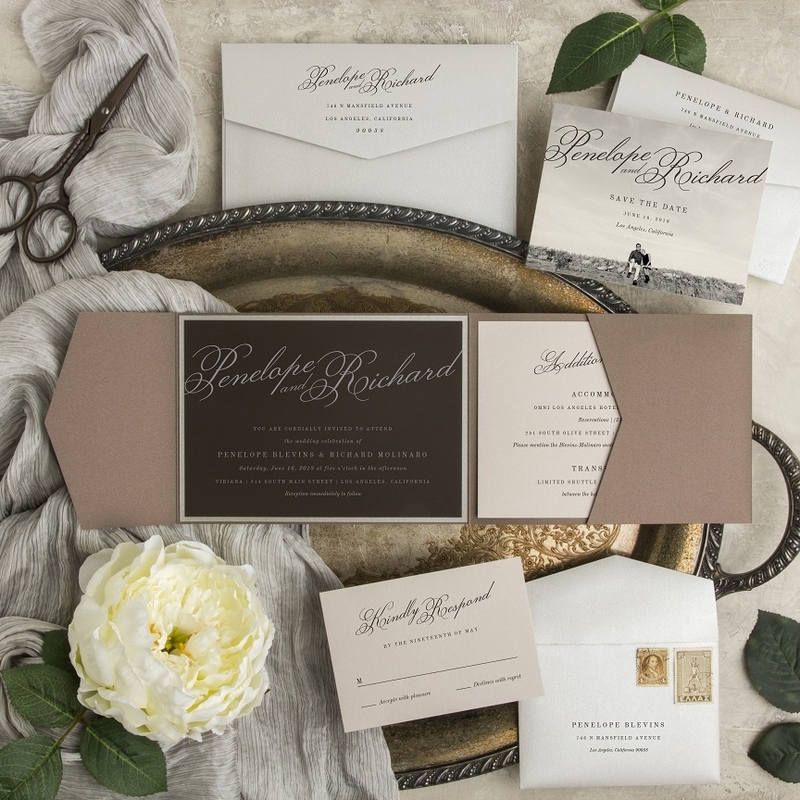 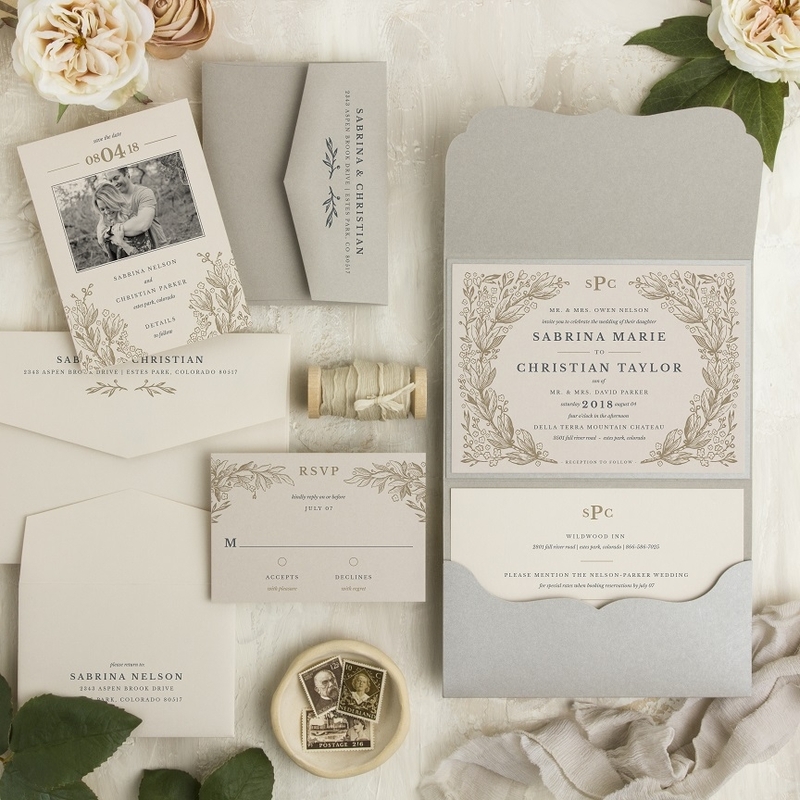 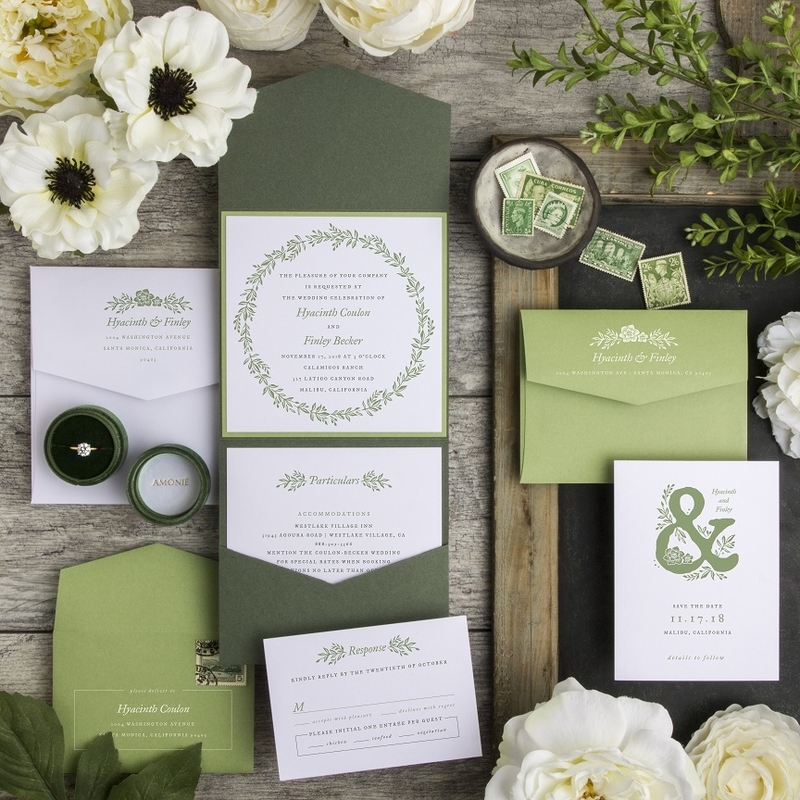 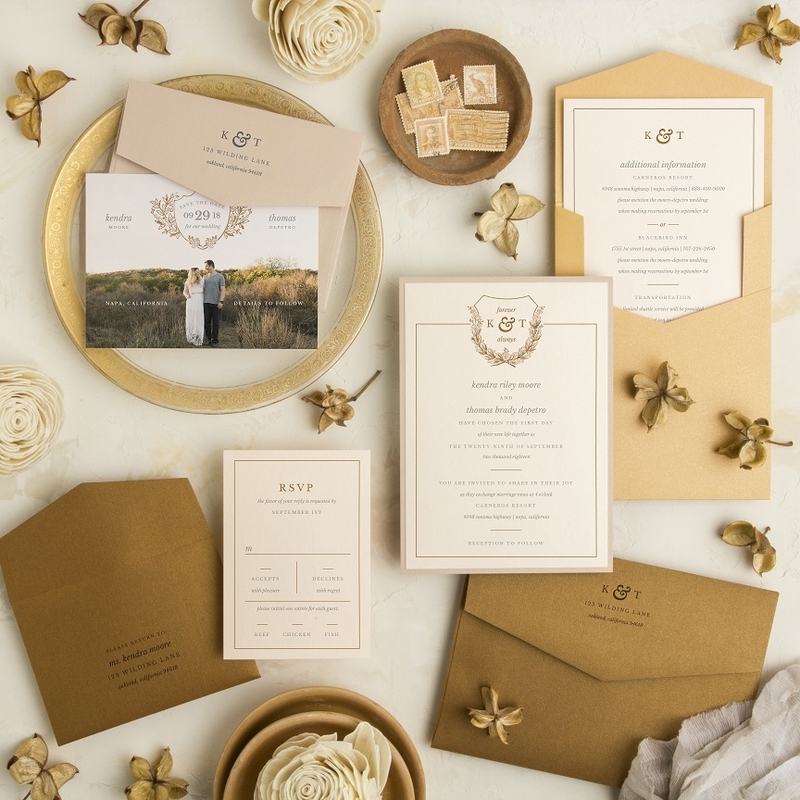 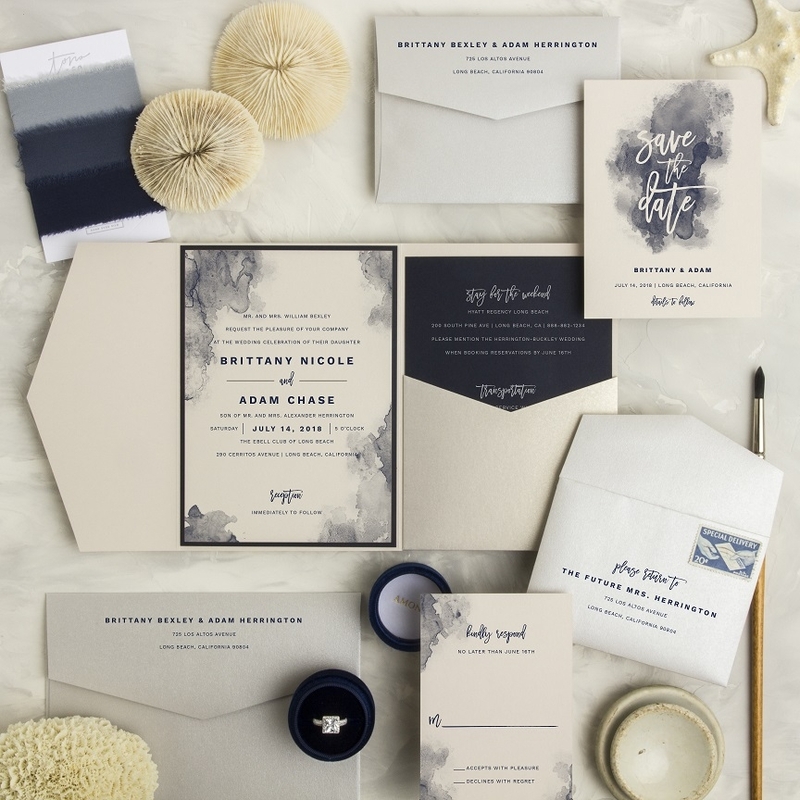 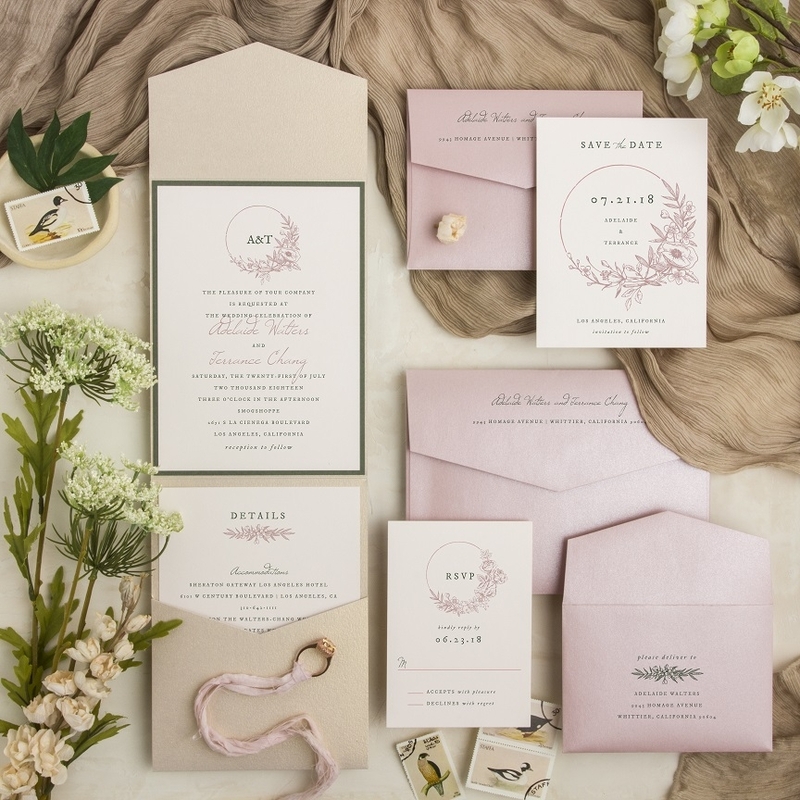 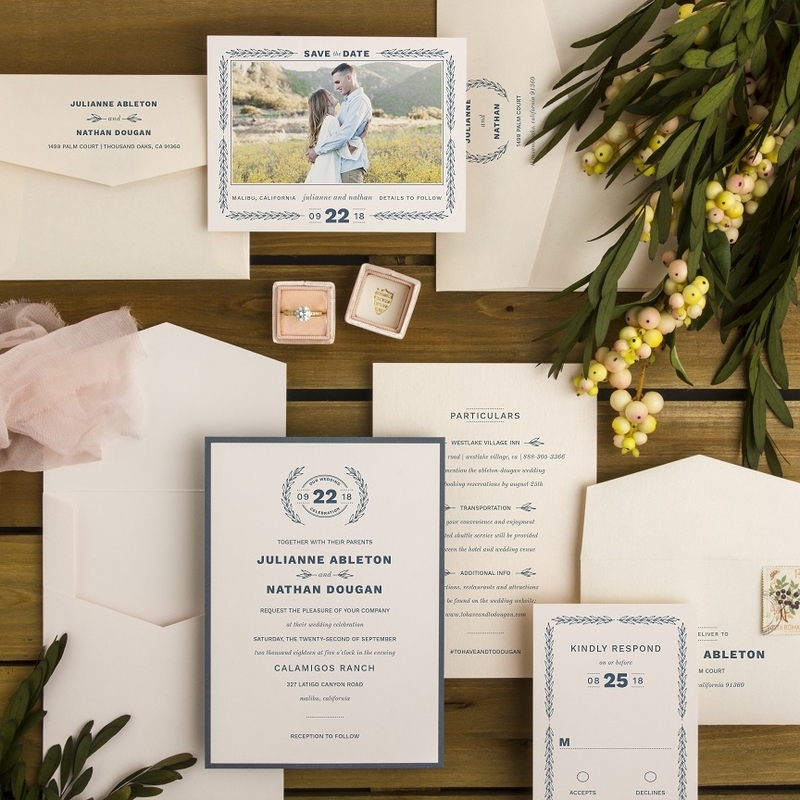 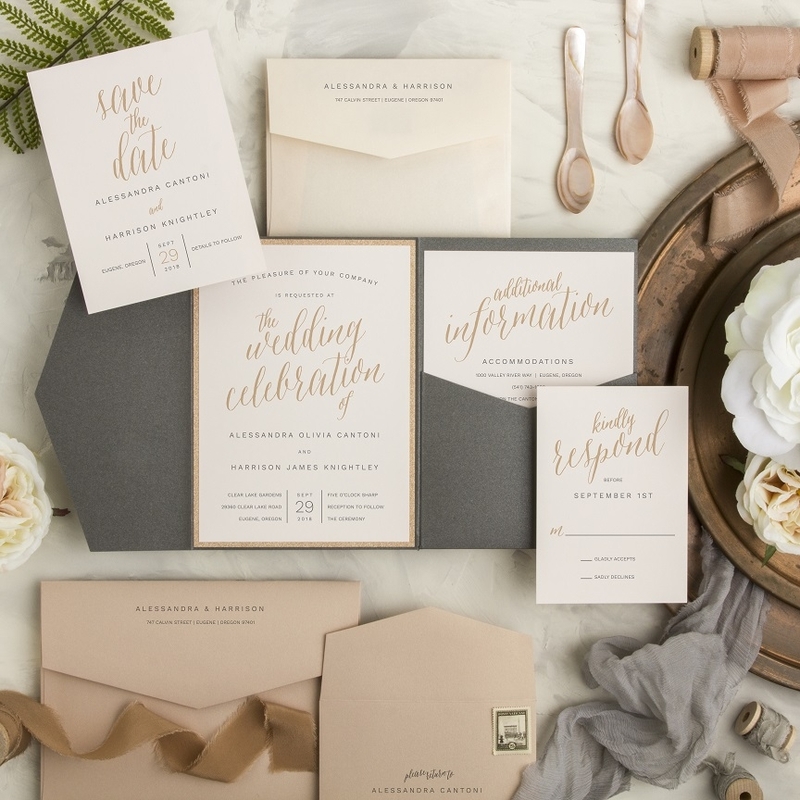 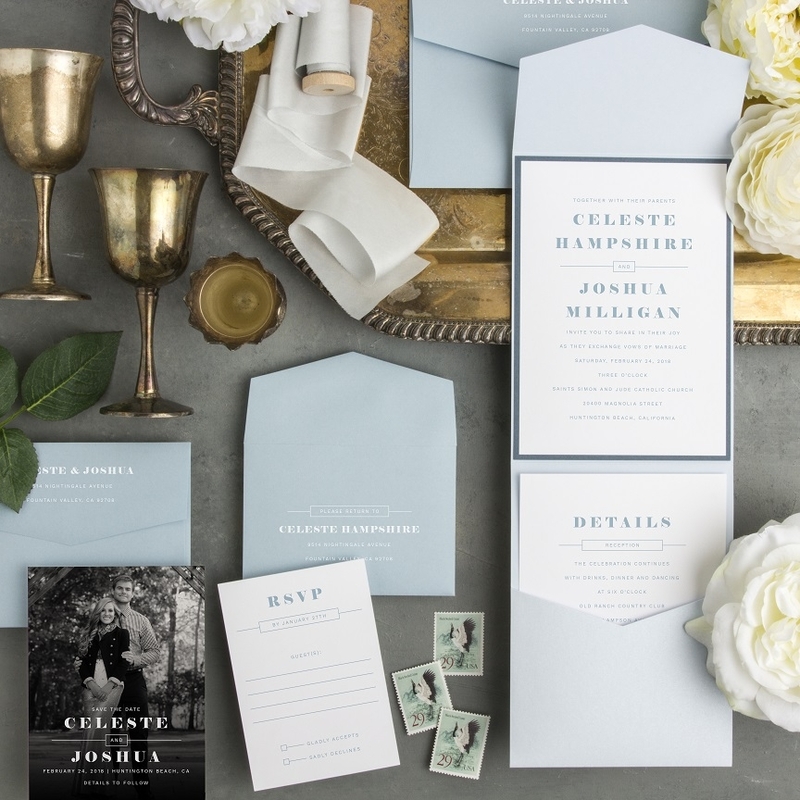 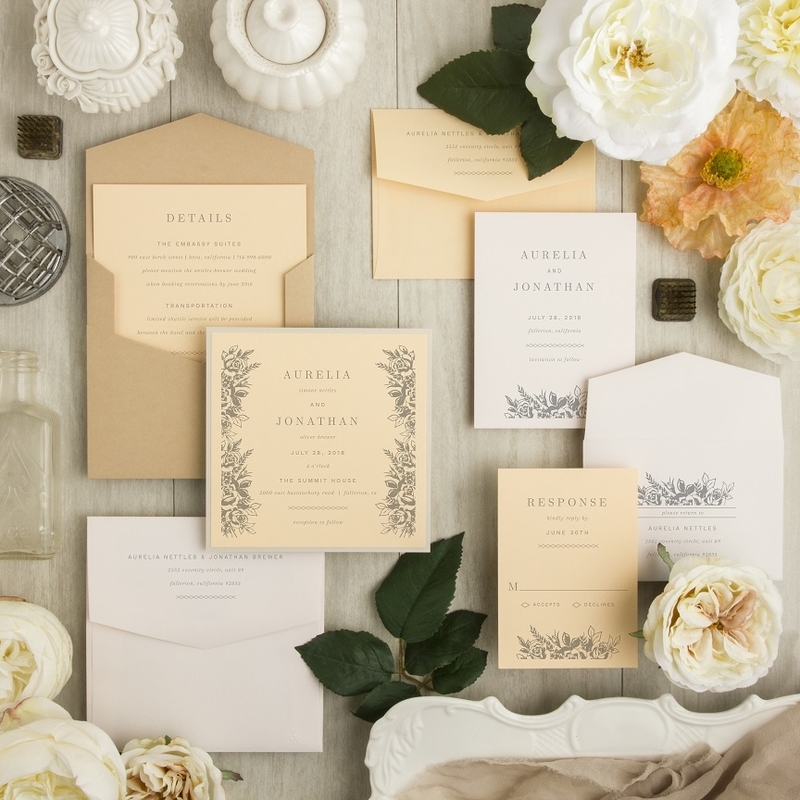 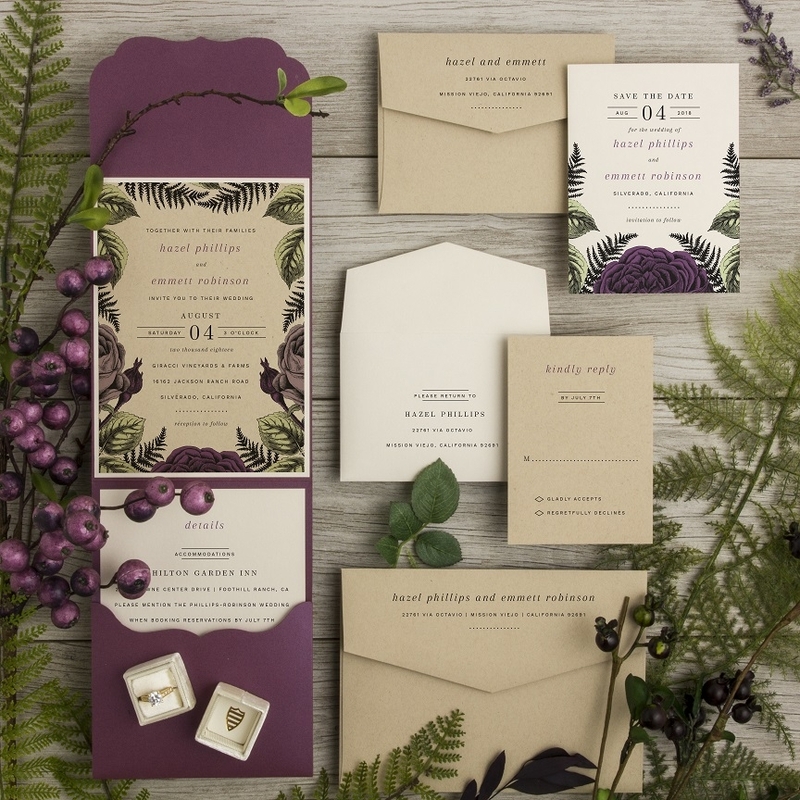 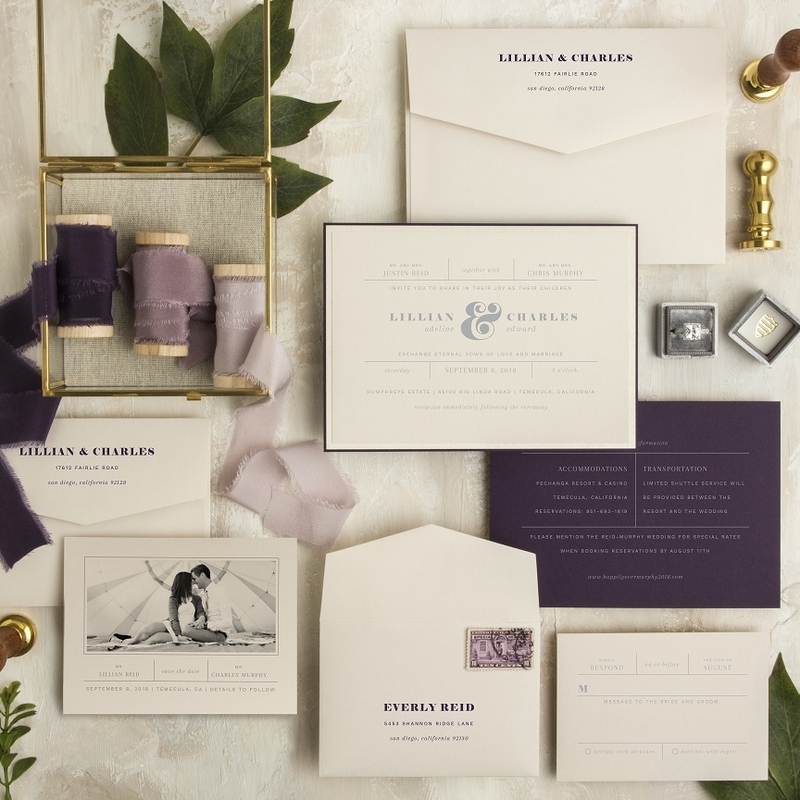 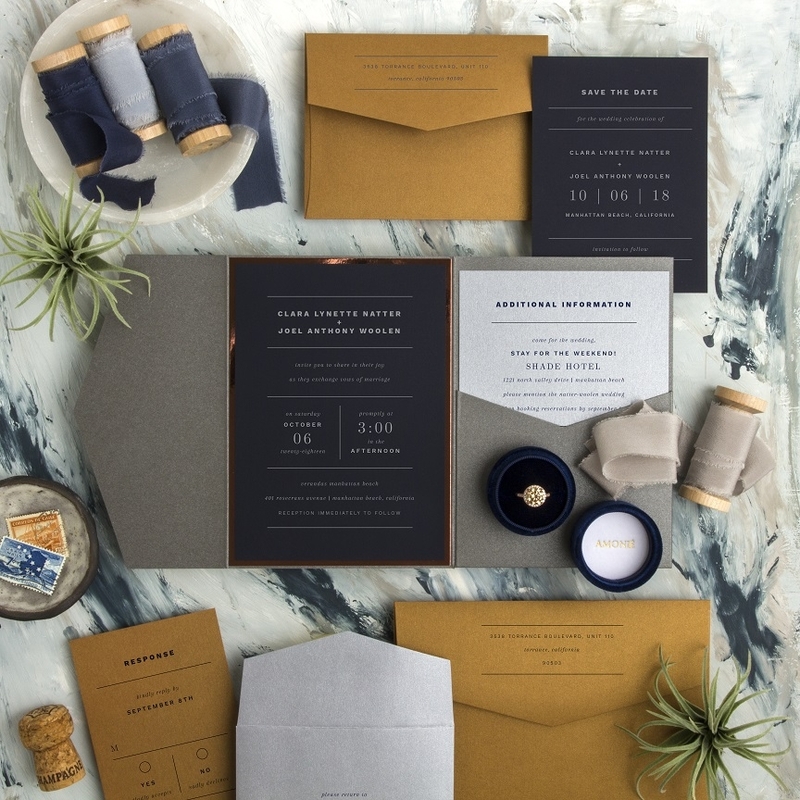 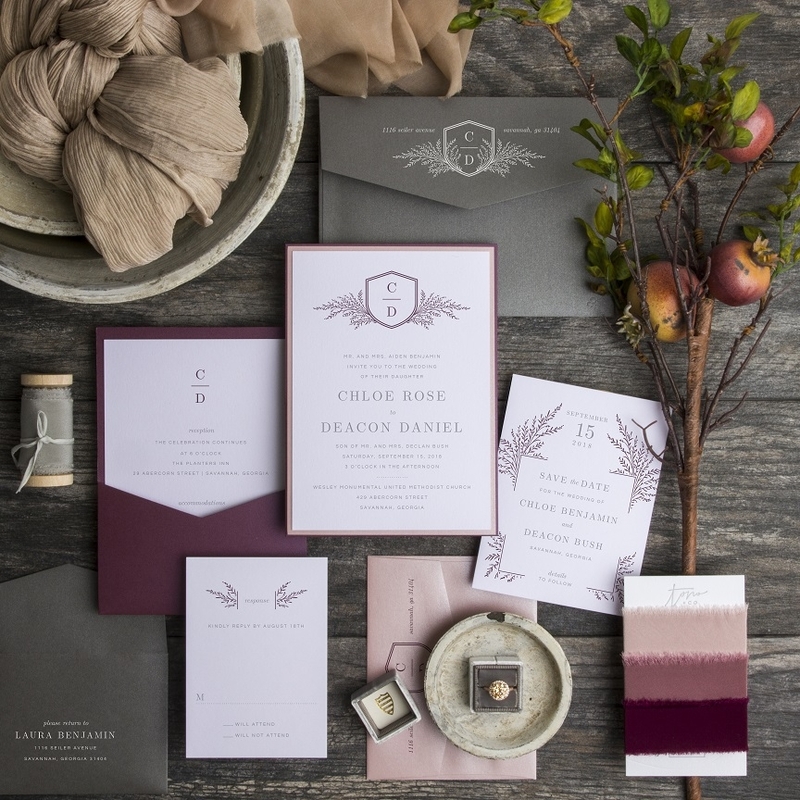 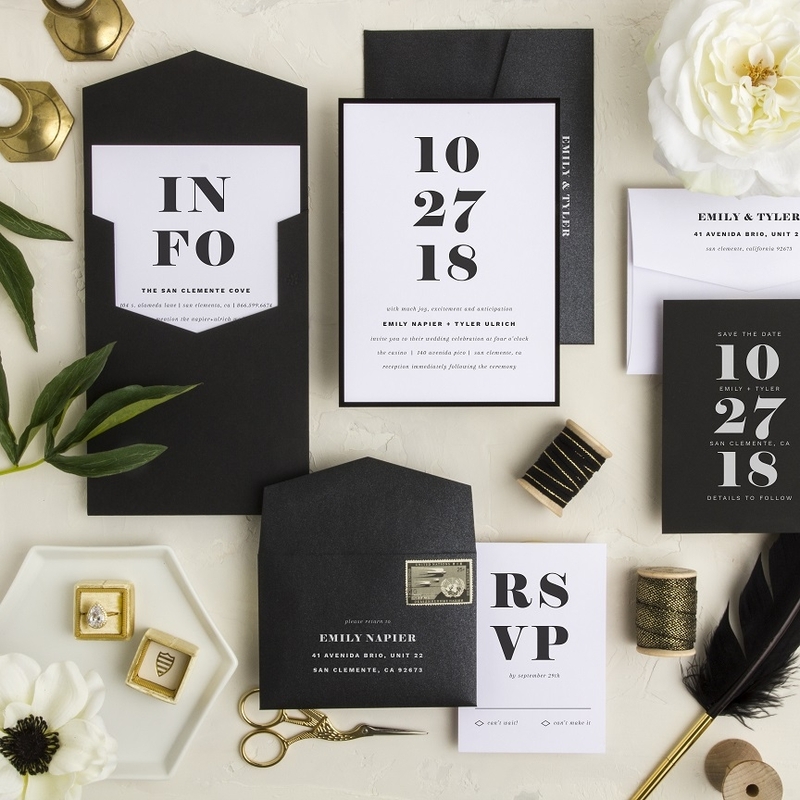 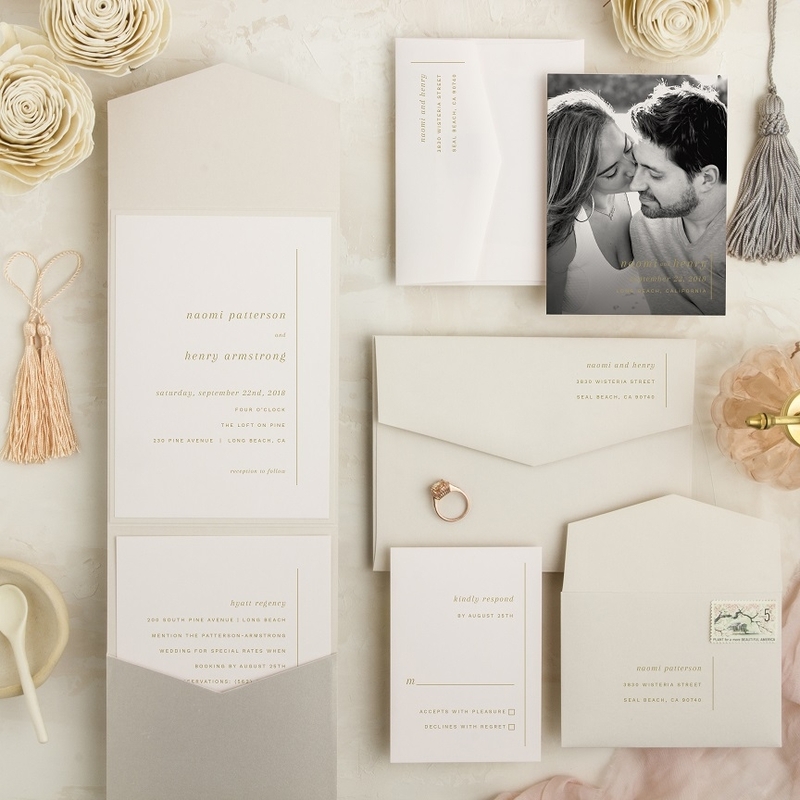 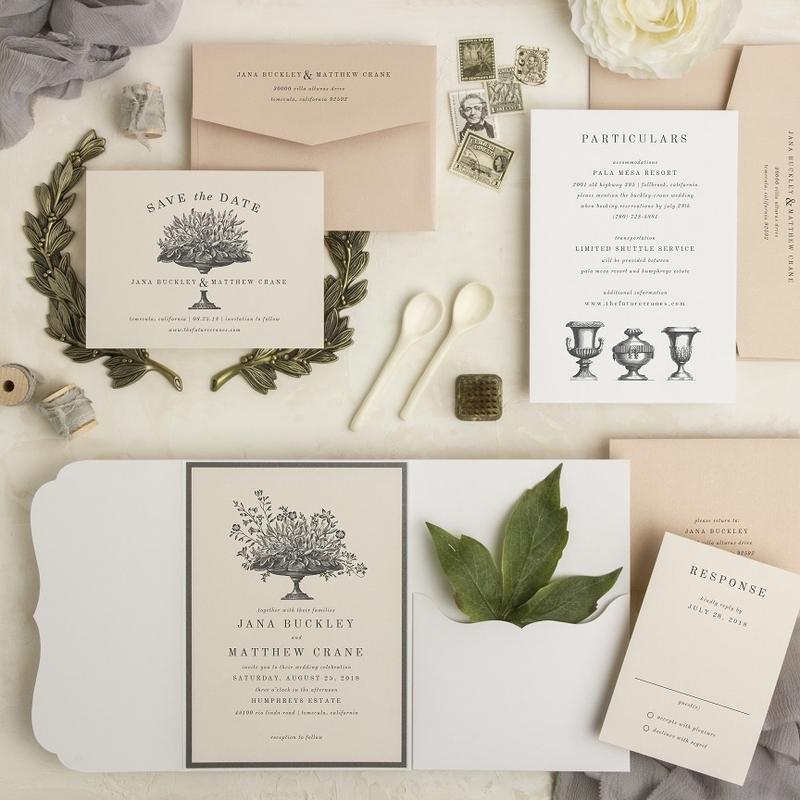 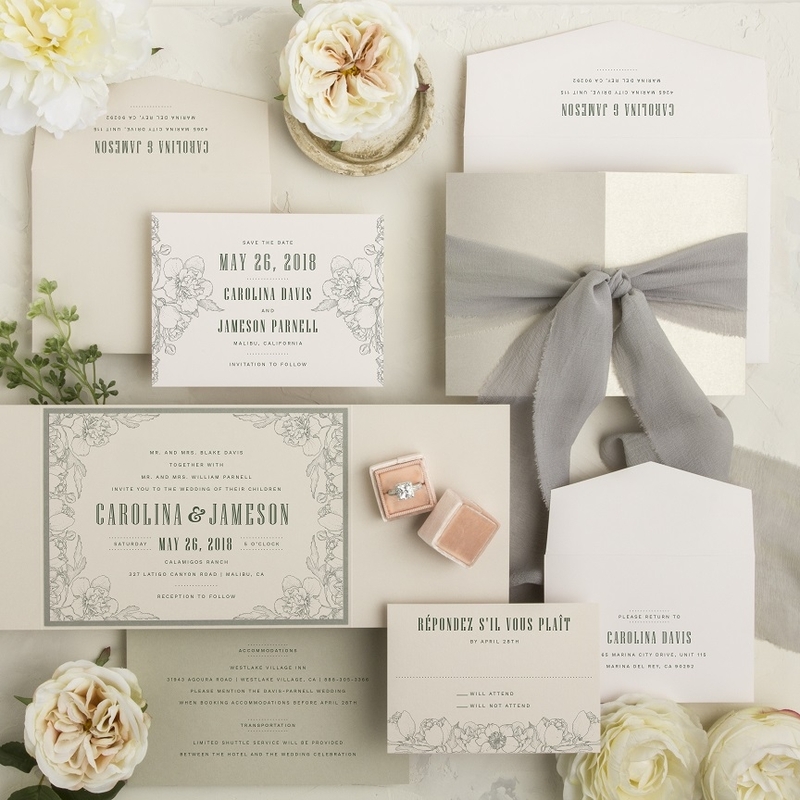 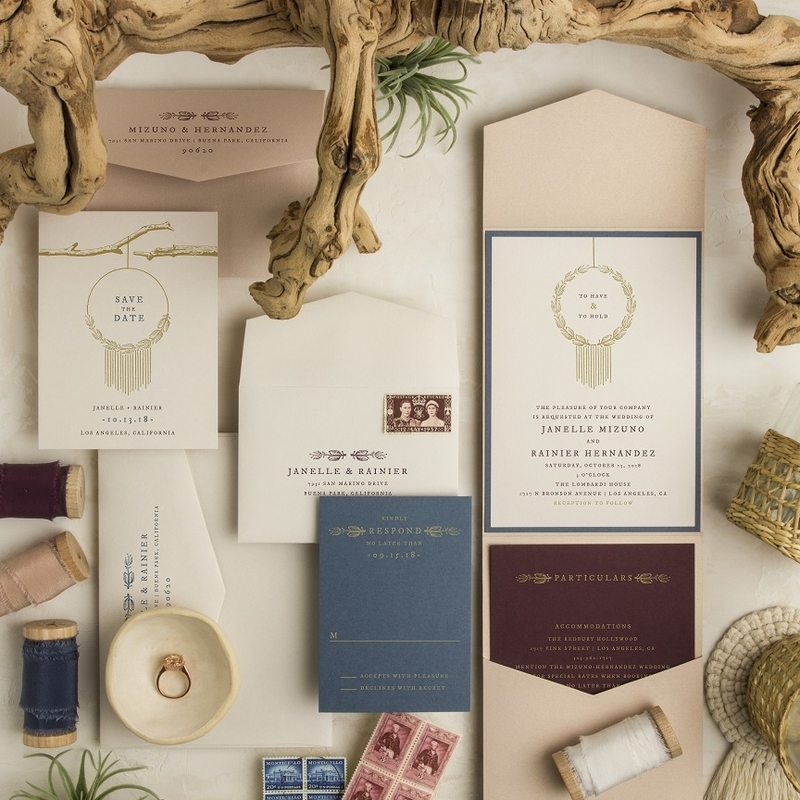 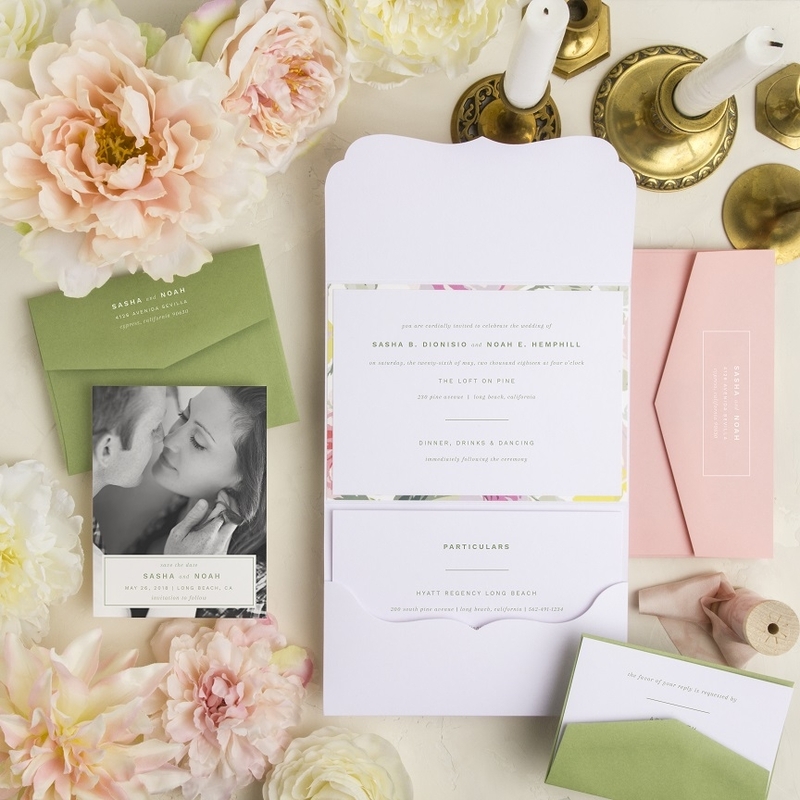 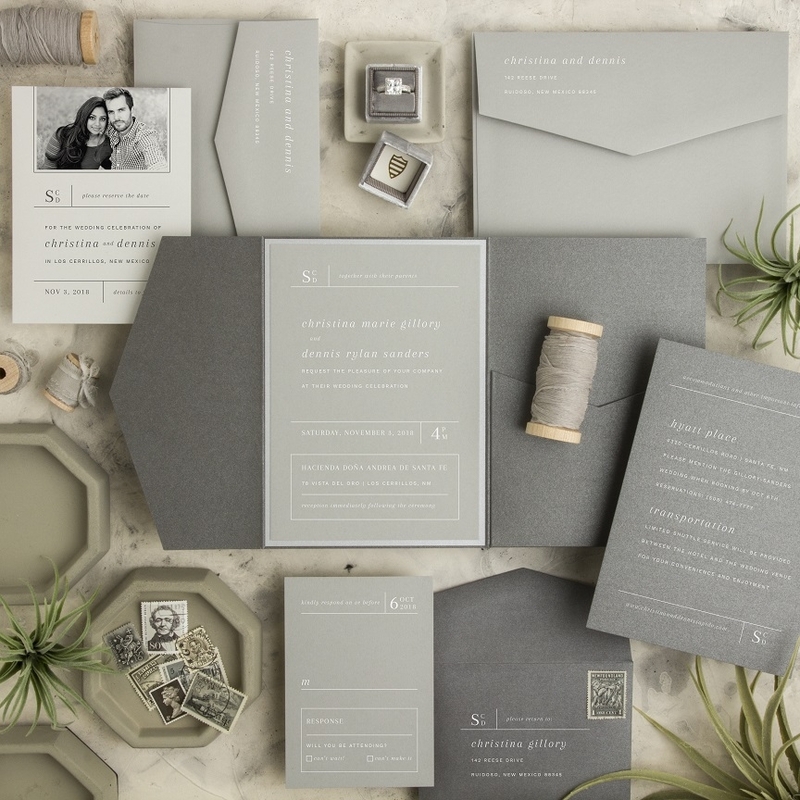 Persnickety is pleased to use Envelopments® brand paper and pockets for our invitations. 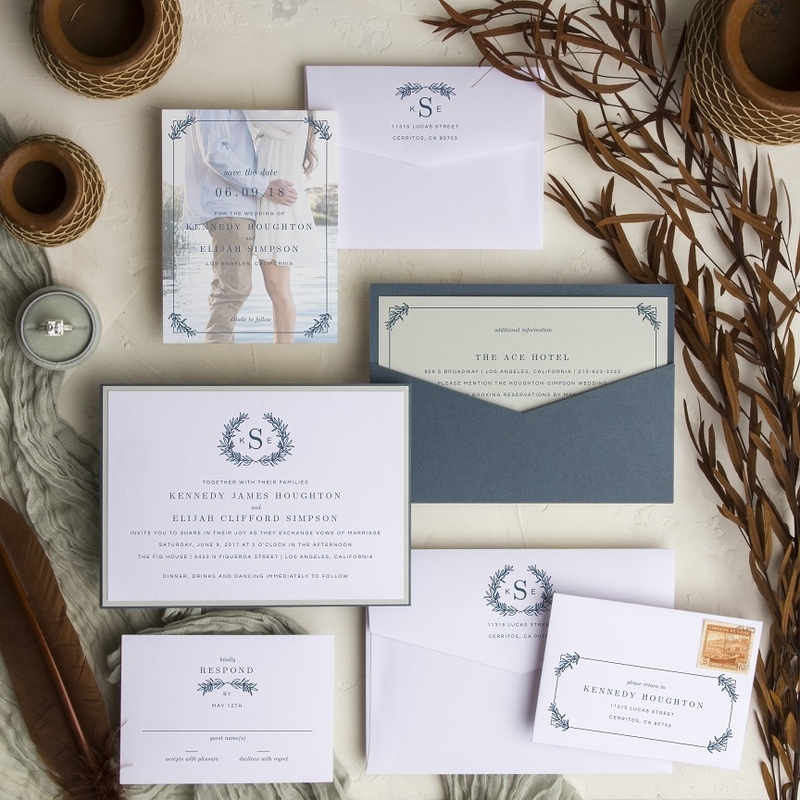 The designs below are available from Persnickety as shown, or with whatever customizations you might like! 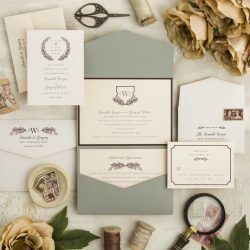 Prices starting at $9/suite; includes everything except postage and guest addressing.